Interesting Facts about Moles. Belidan Solar Mole and Snake Repeller. Would you like to know more about these interesting animals, living underground – moles? Moles are small mammals that are most well-known for living in tunnels underground. Moles are commonly found in Europe, Asia, South Africa and North America although there are oddly no moles inhabiting Ireland. 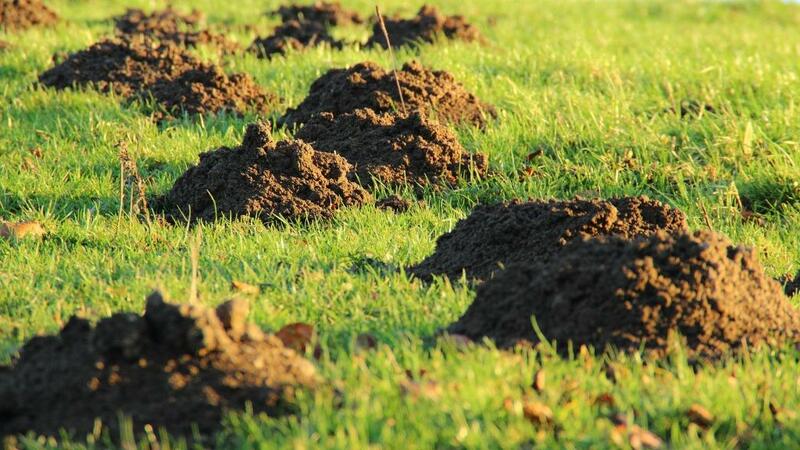 There are around 20 different species of mole found in their natural, earthy environments. Some species of mole are also aquatic or at least semi-aquatic which means that these mole species spend at least some of their time in the water. Mole is the only mammal to live solely underground and they achieve this because they have a greater proportion of red blood cells than other mammals. This helps them to live in an environment where oxygen levels are low, typically 7%. The best way to rid your estate of moles is Belidan Solar Mole and Snake Repeller. Read more. Moles are phenomenal diggers and can shift 540 times their own body weight of earth and tunnel up to 650 feet per day. Since they are rarely more than 6’’ in length, weighing about 4 ounces, this is one mean feat. Moles are industrious hard workers. Typically they work in patterns of 4- hour shift cycles. This means 4 hours working, 4 hours sleeping; all day every day. So, within a 24-hour period, they will work 3 shifts of 4 hours respectively. If we did that, how industrious we would be! There is a common misconception that moles are blind. They are not. They are light sensitive. Their ears are situated internally behind their shoulders, so mole snout acts rather like a sound tube. The eyes and ears of the mole are very small and usually covered in fur. Sensory hairs strategically placed on their body also help mole to navigate in the darkness. Read more about Belidan Solar Mole and Snake Repeller on product decription page. 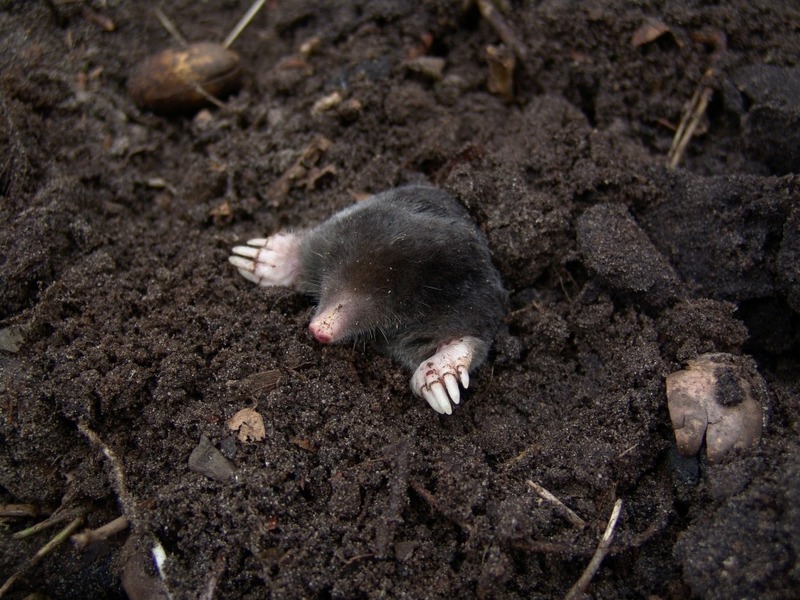 Moles are omnivores that primarily feed and hunt earthworms. The most powerful sense a mole has is its sense of smell, and some species of mole (such as the star-nosed mole) are able to detect, catch and eat their prey in less than a second! The saliva in the mouth of the mole contains a toxin that can paralyze small animals such as earthworms meaning that the mole is able to eat its catch successfully but the mole is also able to store food to eat later. Moles are known to construct special underground larders in which the mole can store its food. Some of the larger species of mole have also been known to eat small mice. The mole does this by catching the mouse at the entrance to its burrow. They need to eat around 20 worms per day or half their body weight in order to survive. If they cannot collect that quota from their current run system, they will carry on digging new runs and hence continue to throw up new mole hills above them. You can read and download the Belidan Solar Mole and Snake Repeller user manual. 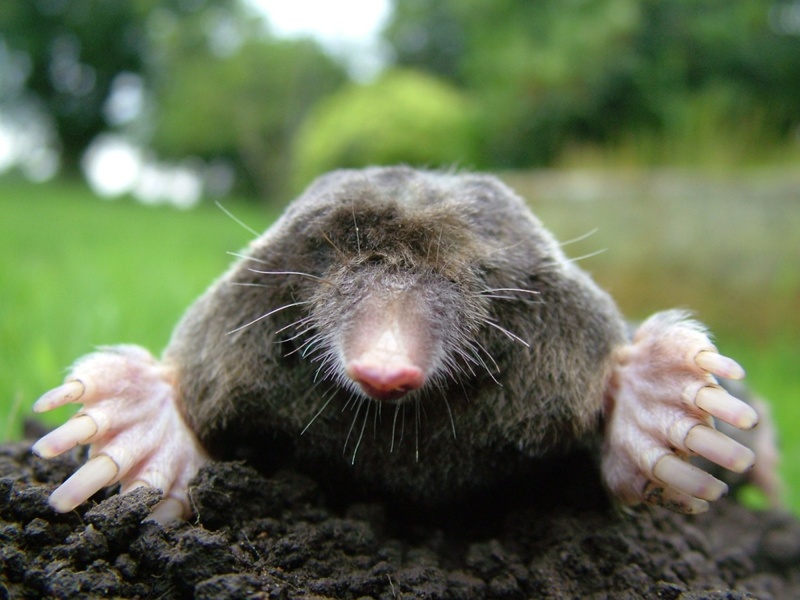 The word mole is late Middle English and likely derived from moldwarp, which means ‘earth thrower’.